Drive safe with Parrot hands free car kits integrated into your original vehicle stereo. Remember the law is 6 penalty points if caught on the phone while driving. Systems fitted from £199. Can’t come to us? We can offer a mobile fitting service for public and trade customers. 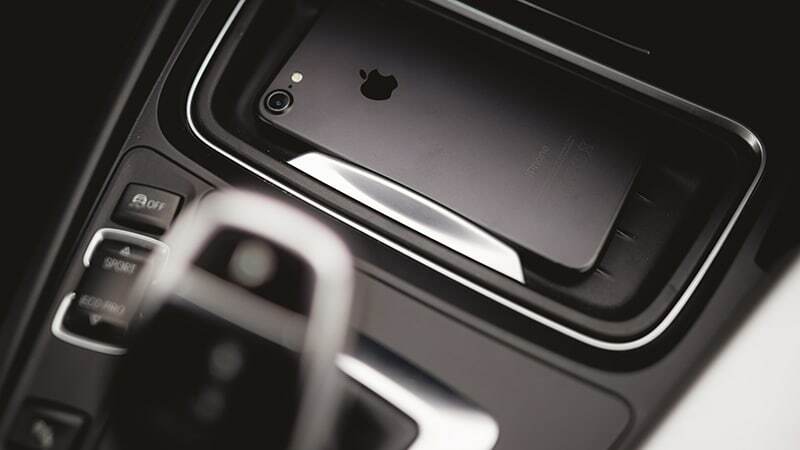 We also provide a wide range of in car stereos with Bluetooth connectivity with Apple Car Play and Android Auto. Our fully trained technicians can offer a bespoke installation to suit your individual needs. 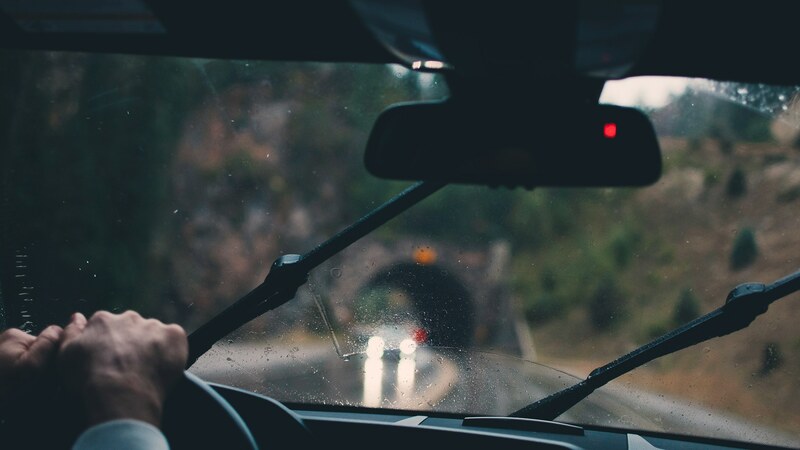 From basic hands free kits to vehicle specific integrated systems we offer a wide range of solutions to keep you safe. Why Parrot? Parrot creates, develops and markets advanced consumer technology products for Smartphones and tablets. Parrot also offers the most extensive range of hands-free communication systems on the market for cars. 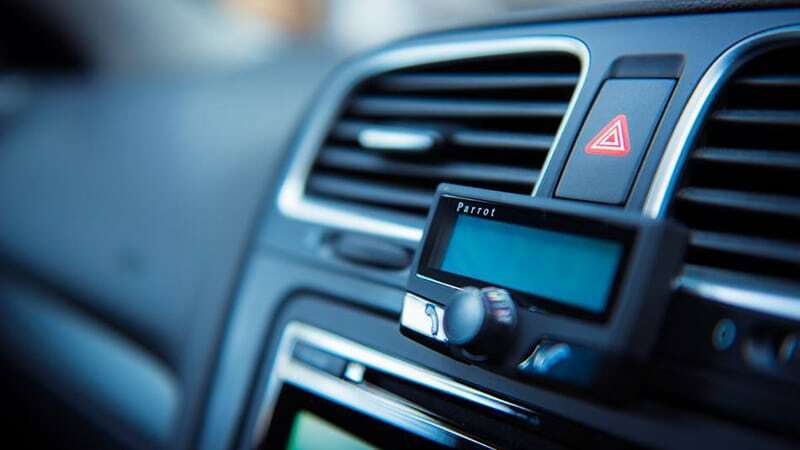 Its globally recognised expertise in the fields of mobile connectivity and multimedia around Smartphones has positioned Parrot as a key player of in-car infotainment. Parrot Bluetooth hands free car kits can be integrated into your original car stereo. Parrot is a global leader in Bluetooth wireless devices for mobile phones with their innovative technology. Connect your phone via Bluetooth, USB, or line in. Sync all your contacts, make calls by saying the contacts name with voice recognition. You can also choose to have a variety of different screen sizes. Designed to keep you connected while on the move, Parrot Bluetooth technology means you can make hands free calls to your family and friends from your car. You can do this without breaking any laws. Offering quality sound, ease of use as well as voice dialling. Your Parrot hands free car kit is sure to keep you in the loop while out on the road. For more information about our Parrot hands free car kits, please feel free to contact us today. We would be happy to help.